We have many regular customers from Algeria. 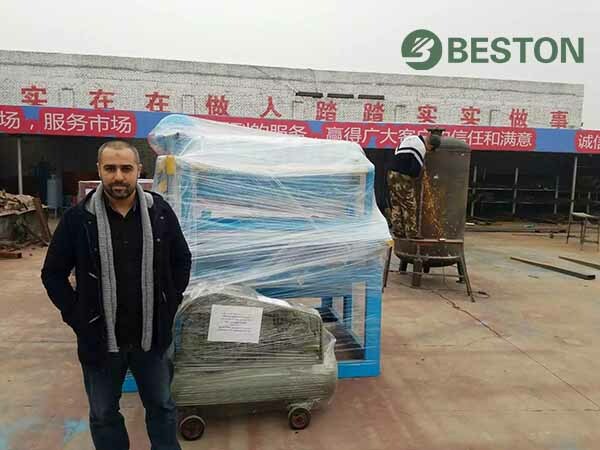 An old customer purchased a BTF-1-3 egg tray making machine before. This time he chose BTF-1-4 and an integrated pulping system again. As we know, his egg trays sell well. Moreover, the manual egg tray making machine is very suitable for small-scale investors. 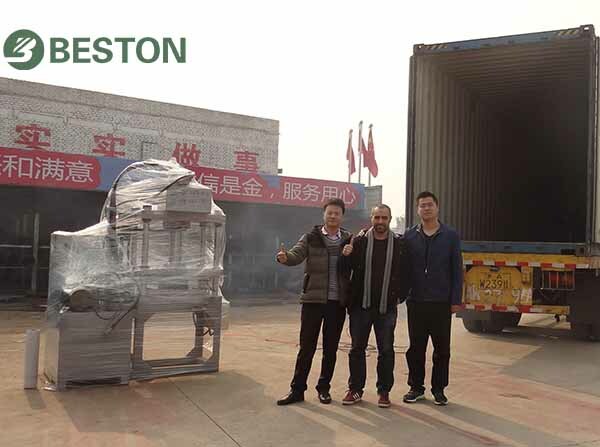 If you are looking forward to high and quick returns, contact Beston Machinery right now. 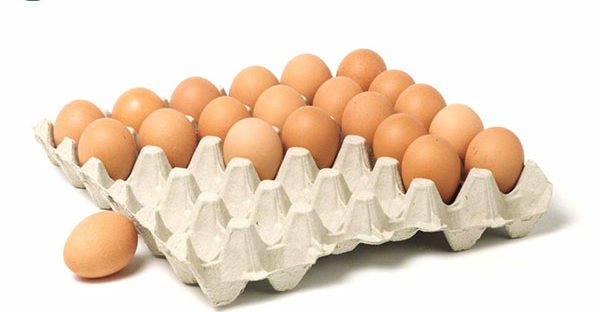 The cost of egg tray machine is of great concern to investors. Compared with large and fully automatic ones, small egg tray making machines are much cheaper. In addition to the paper egg tray making machine price, it also requires fewer raw materials and smaller occupied area. Overall speaking, it is much acceptable for small-scale or first investors. It is easy and safe to operate a pulp molding production line. About 5 workers are enough to handle the whole manufacturing process. 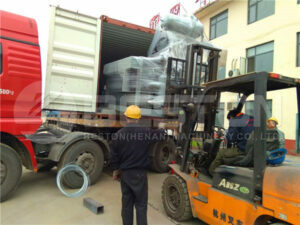 In addition, we provide fully-automatic pulping, drying and packing system for small egg tray machines as well. Taking our customers an example, a family can run a small-scale egg tray making plant easily. Just choose what you like. Moreover, our pulp molding production line is green and eco-friendly. It recycles scrap paper to save more trees. Better yet, there is nothing pollution during the entire process. That’s why we can sell our egg tray making machine to Algeria again and again. Furthermore, we have developed a complete and sophisticated production line. 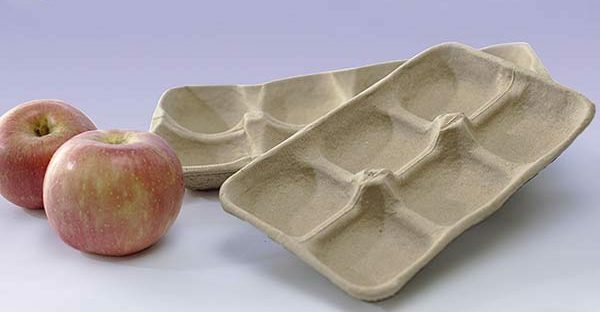 We can also make fruit tray, seedling tray, shoe tray making machines to order. If you want more details about our egg tray production line, please contact us!